The holidays offer the opportunity for toasts at dinners and parties, so why not use one of these occasions to toast California Pinot Noir? I have had a 50-year love affair with Pinot Noir. I drank California Pinot Noir long before it ever became fashionable and was fortunate to live through the renaissance of North American Pinot Noir. I had my trysts with the great Chalone Reserve Pinot Noirs of the 1980s, the venerable Pinot Noirs of Mt. Eden, Calera and Hanzell, the early Central Coast Pinot Noirs of Sanford and Lane Tanner, and the world class early Russian River Valley Pinot Noirs of Gary Farrell, Rochioli, Dehlinger and Williams Selyem. Many of these wines were revelations, even epiphanic, and love at first sip. I was fortunate that my wine drinking lifetime coincided with the dramatic achievements in excellence of California Pinot Noir, but the joyride is not over. 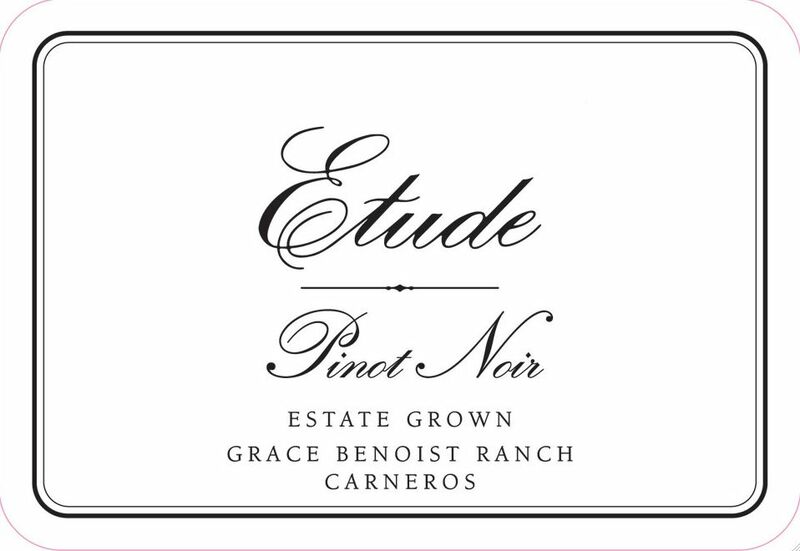 Currently, there is an embarrassment of riches and the overall quality of California Pinot Noir has reach extraordinary levels. The bar has moved to such lofty heights that a disproportionately large number of premium Pinot Noirs now receive scores of 90 or above. I have to shake my head in amazement at the skilled hands of today’s winegrowers and winemakers who continue to strive for perfection in Pinot Noir. I have never given a California Pinot Noir a score of perfection (100), and although perfection will probably never be achieved, an increasing number of wines come damn close. As Yogi Berra would say, “If Pinot Noir were perfect, it wouldn’t be.” It’s time to toast our blessings! Toasting is thought to originate in ancient Greece and Rome according to many sources. Since poisonings were popular and sanitation not reliable, hosts knew that guests would be uneasy about the wines or other libations offered, so the host often took the first drink. When it was clear that the host was going to survive, he would raise his cup and invite his guests to drink in good health. Historians believe the word “toast” originated in ancient Rome when burnt toast was added to libations to counteract the high acidity. After reciting “a toast,” the bread was removed from the wine and consumed. The term “toast” evolved by the late seventeenth century to refer to the practice of celebrating one’s fellow drinkers, friends and family. The custom of clinking glasses along with a toast is thought to have originated with the early Christians, who performed the ritual believing that the noise would banish the devil. It has become customary in this country to clink the glass of every person at the table, a custom first practiced by the Germans. Here are a few toasts you can use as you celebrate the ascendency of California Pinot Noir this holiday season. When I looked through multiple books and my own collection of quotes, I found no toasts specifically directed to Pinot Noir so I took the liberty to modify a few quotes (my apologies to the originators). In the pages to follow, look carefully, and you will find many extraordinary examples of California Pinot Noir and Chardonnay. Since I have so many wines to review before year’s end, I have not included elaborate commentary on every winery. Please see the Winery Directory in the PinotFile website for detailed information on wineries and wine availability. Commentary: Powerhouse “Rock and roll” wines crafted in winemaker Michael Browne’s style that is often imitated, but rarely duplicated. 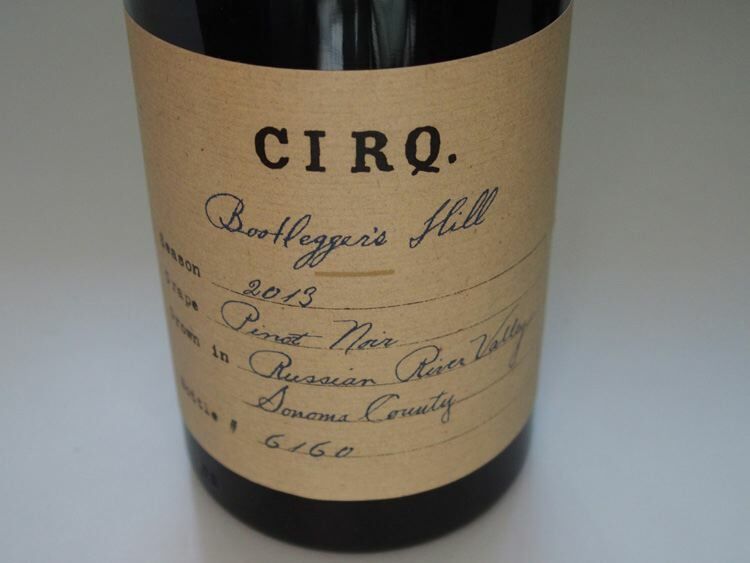 This winery has established quite a reputation since its first release with the 2011 vintage, with leading international critics proclaiming it as one of the most exciting new wine projects to emerge from California. Proprietors and winemakers Rajat Parr and Sashi Moorman have planted in one of the coldest microclimates on the Western Coast of the United States.Beyond the wines reviewed here, 2014 saw the inaugural release of Siren’s Call Pinot Noir ($120), the highest elevation vineyard of the estate planted at 7,000 vines per acre and 100% own-rooted, and Juliet Chardonnay. The wines are highly allocated. 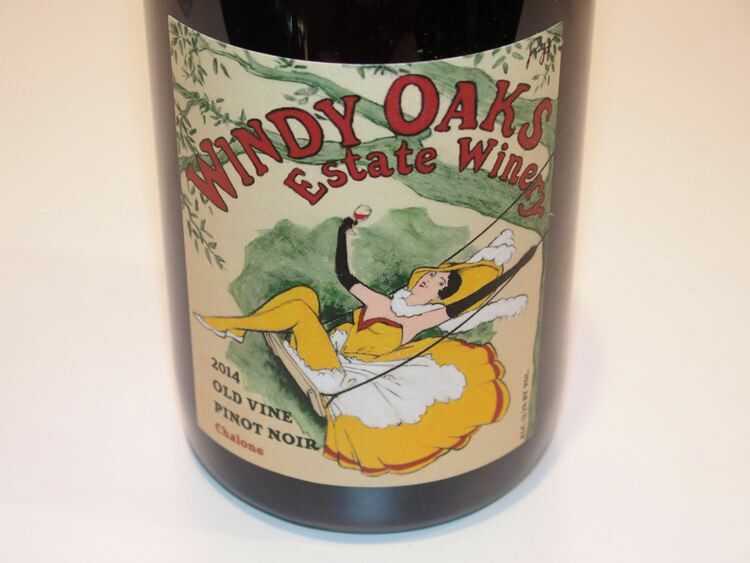 Commentary: If you like your Pinot Noirs elegantly composed, and very fresh, vibrant and juicy tasting with modest alcohols, you will find these wines highly appealing. These Pinot Noirs display the style that personified the In Pursuit of Balance (IPOB) movement, and I found them distinctly stylistic in a very good way. (These wines were not submitted to me for review) The bottle presentation is particularly appealing. 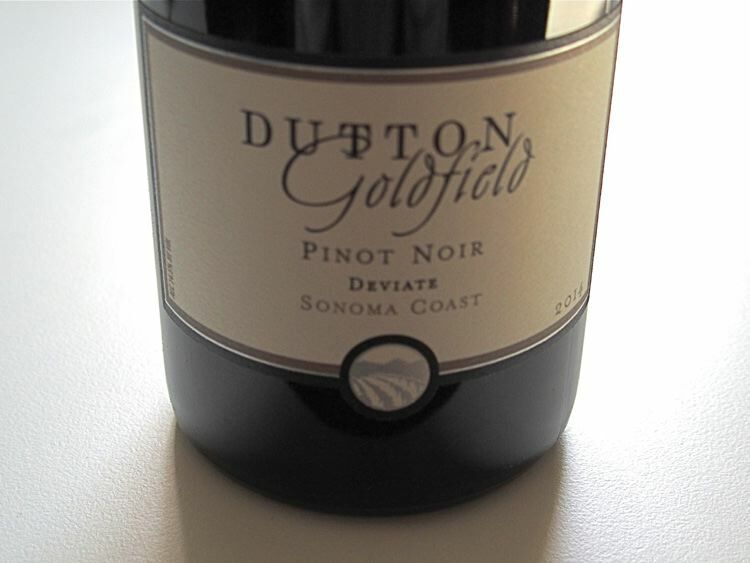 Dutton-Goldfield Winery began in a vineyard in 1993, when longtime colleagues and friends Steve Dutton and Dan Goldfield recognized a shared vision between them. The wines reviewed here are generally vinified as follows. After de-stemming into small open top fermenters, the grapes undergo a 7-day cold soak. After fermentation, the wine is racked into French oak barrels, then racked and blended once in the spring of the following year to choose favorite barrels, homogenize the blend, and hone in on barrel choices for final aging until bottling. The wines are aged 10-15 months in 50%-55% new barrels. 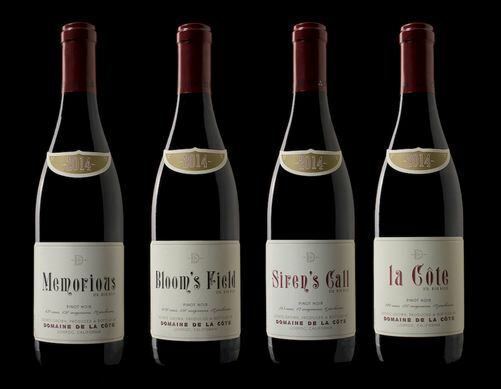 Commentary: This lineup of wines from exotic sites will please Pinot Noir connoisseurs. The fruit flavors are fresh and luscious, the textures are seamless, the oak is well integrated, and the wines finish with noticeable generosity. The only nit I have is that the wines all have a similar flavor profile and lack individuality at this early stage of their evolution. This can be the case when the wines all feature Dijon clones. The differences among the single-vineyard terroirs is subtle and may be challenging to detect except for exceptionally experienced palates. Drinking window: 1-8+ years. 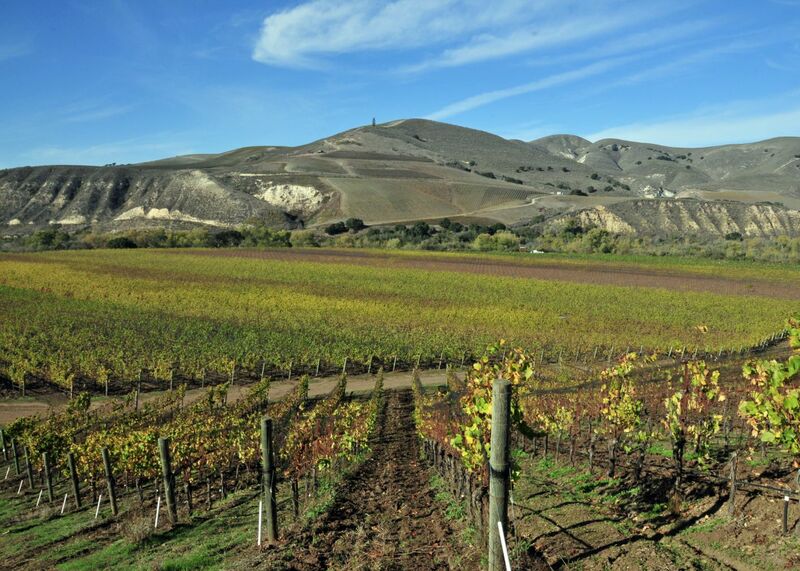 100% estate wines for over 25 years from vineyards in the Petaluma Gap region of the Sonoma Coast. The added bottle age of these wines has greatly benefited their drink ability. 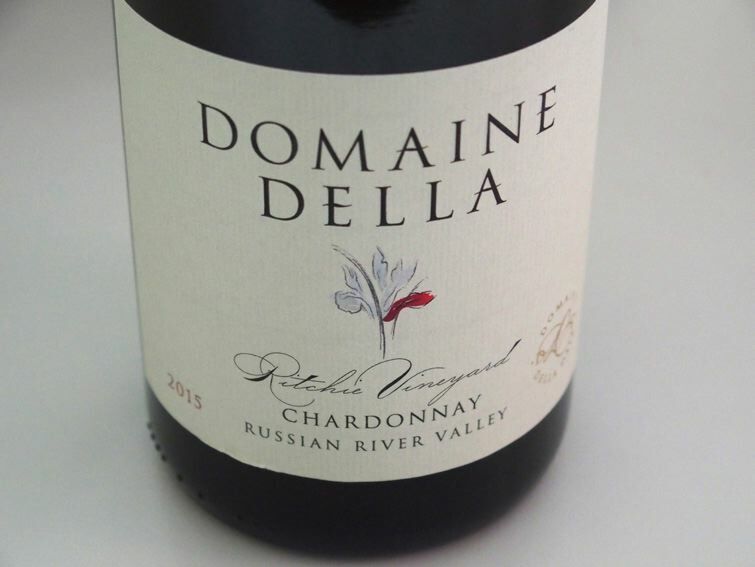 Estate grown Pinot Noir, Chardonnay and sparkling wines from Dan and Ellen Kessler. The estate vineyard in the Sta. 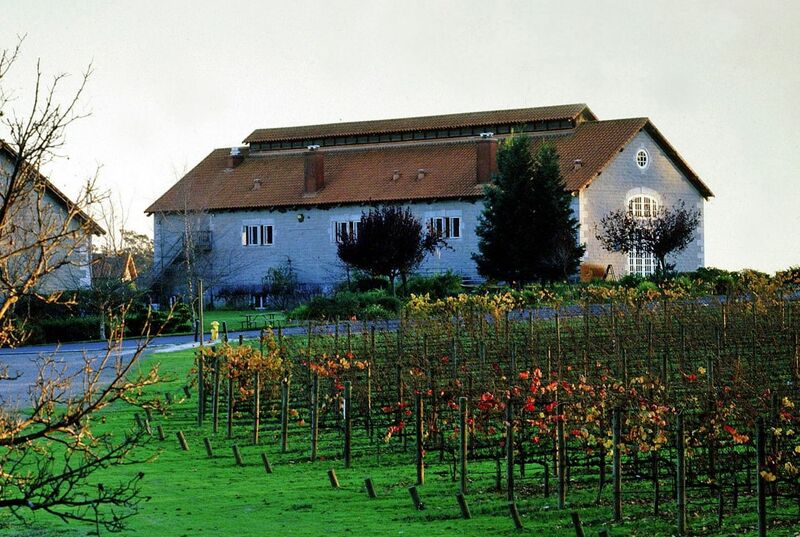 Rita Hills was planted in 2005 and the winery’s first vintage was 2008. Pinot Noir is typically destemmed, cold soaked for 4 days, racked into French and Hungarian oak barrels for malolactic fermentation and aging, and the wines are bottled unfined and unfiltered. Bottled wines are typically aged up to 1 year before release. The wines are sold on the website at www.kesslerhaak.com. Commentary: These are well-crafted wines that are sensual on the palate and deliver generous dark fruit flavors. The tannins are nicely corralled as well. A shortcoming is that several of the wines have too little of the characteristic Pinot perfume. There is also a tobacco note in the background of some of the wines yet new oak use is very modest. Overall, the wines are well-priced for the quality. Drinking window: now-5+ years. Inspired by a small family property in the south of France, La Pitchoune means “The little one.” The name speaks to small production, small lots and the idea that small size is a great asset. Commentary: Would I buy these wines? No. Are they bad wines? Absolutely not. Do I find scoring these wines challenging? Yes. 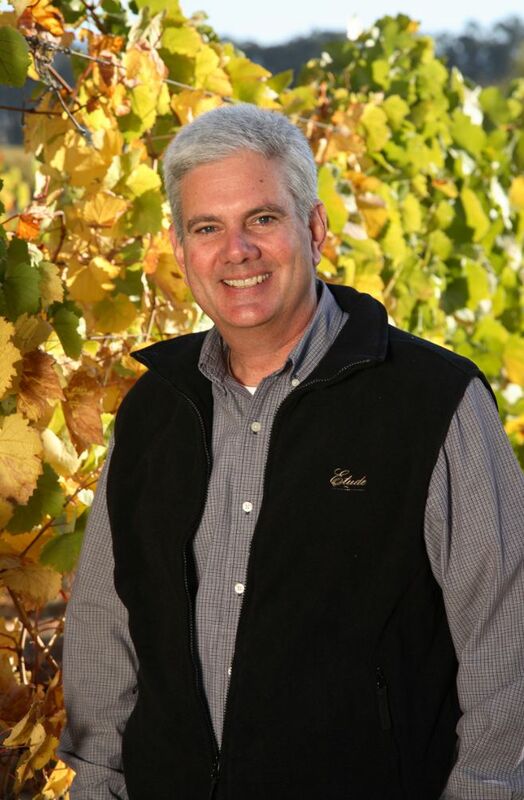 Winemaker Tim Borges has a stylistic goal that does not align with my personal preference, but the long standing success of the wines would indicate they have a dedicated consumer fan base. The three wines reviewed here are stylistically consistent. 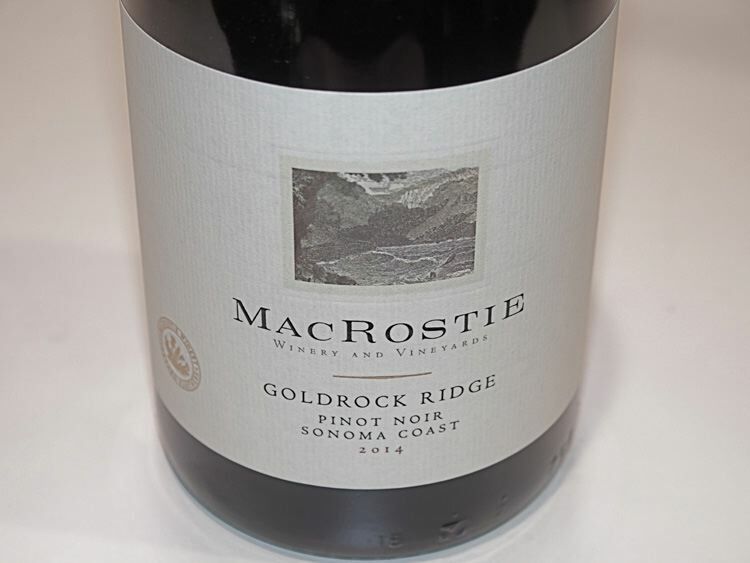 Roger Roessler Wines has multiple brands including Black Pinot Pinot, R2 Wine Company and Roger Roessler Signature Series that are reviewed here. Commentary: The wines reviewed here all are aromatically pleasing with an appealing elegant style. 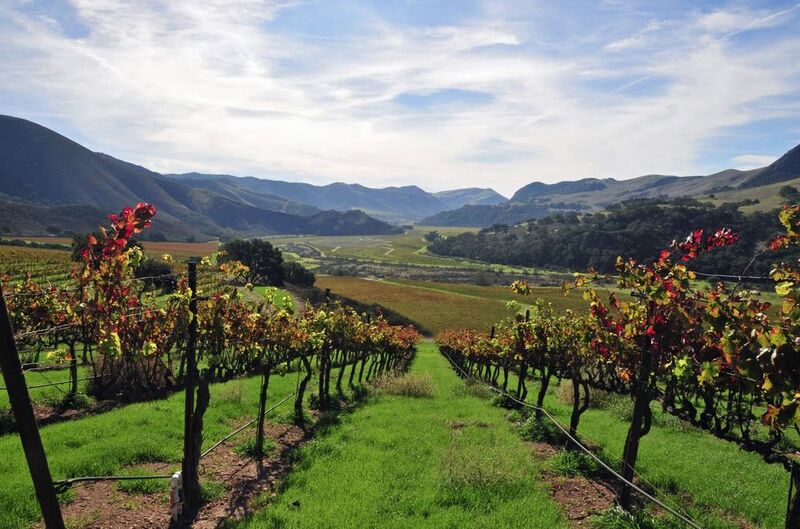 The estate is located in a temperate location at 1,000 feet elevation on a ridge overlooking the Monterey Bay. 18 acres are planted to Pinot Noir and Chardonnay and are hand tended. The small winery was built to complement the small lot production approach. French oak barrels made with 3-year air-dried wood are used exclusively. 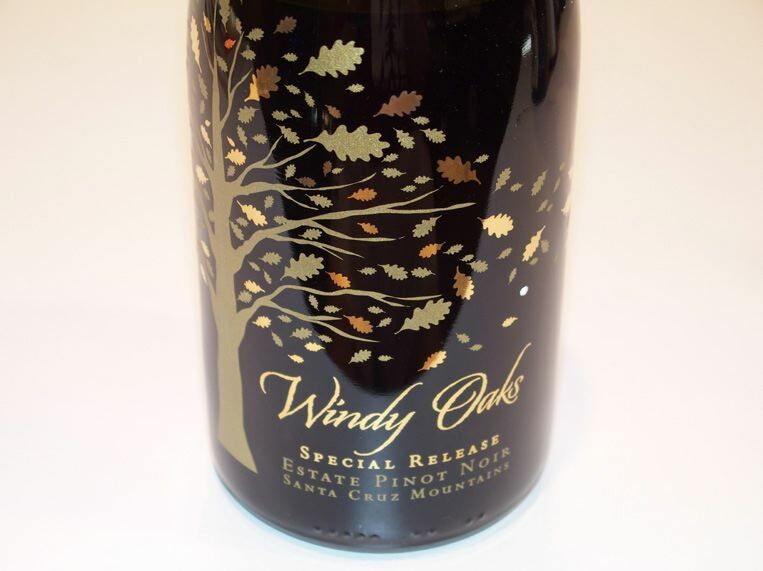 The winery believes in long barrel aging and the typical Windy Oaks Pinot Noir is aged for 18-25 months and bottled unfined and unfiltered. 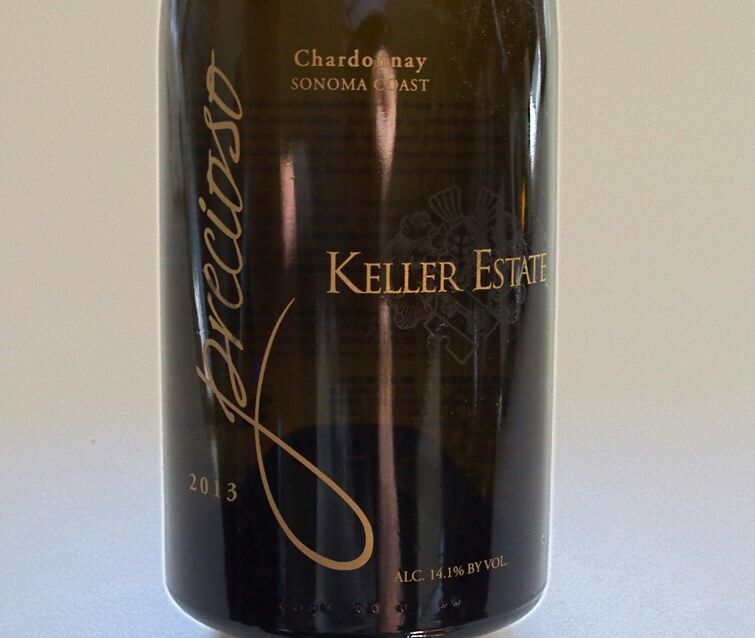 The Chardonnay is barrel fermented and aged for over a year. Proprietors Jim and Judy Schultze are the driving force, with Jim as the winemaker. They have over 20 years of interest and experience in artisanal winemaking, first developed when they lived in Europe and Australia, and supplemented by the UC Davis vineyard and winemaking programs. Each year they visit their Burgundian barrel makers in France and meet with selected vignerons to exchange information and winemaking techniques. The two wines reviewed here have just been released and will be available to wine club members and at the winery’s tasting rooms. A recent commentary by noted wine critic, Charles Olken, in Connoisseurs’ Guide to California Wine, November 18, 2016, caught my interest. He was writing about the demise of the In Pursuit of Balance (IPOB) movement and made several salient points about the good and bad of this organization. It was concerning Chardonnay that his message was so relevant: “It is in the making of Chardonnay that we see the greatest and most lasting influence of IPOB. 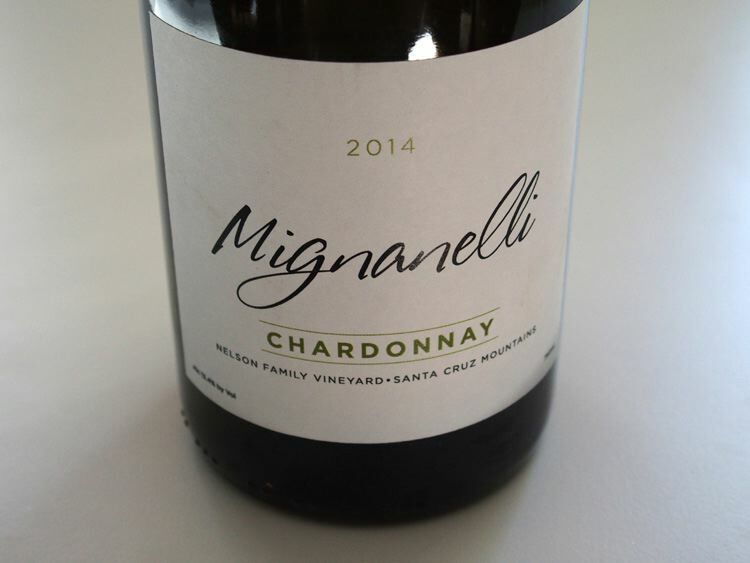 Whether one likes, or used to like, the big, buttery side of Chardonnay (we do), we see changes for the better in that style and a willingness across the board to make brighter, more lively versions.” You will find examples in the reviews to follow. In the last issue of the PinotFile, I wrote an article about the decline of usefulness of the 100-point scoring system and provided a number of explanations. I asked readers to respond and here is a consensus of their illuminating comments. Summary Readers emphasized the importance of matching their palate with the reviewer regardless of whether they hone in on the description and or the score. As one reader noted, “Your scores and tasting notes seem to fit my palate or tastes, so I will continue to read, dream and buy (way too much) wine.” Price is also an important consideration for many as they search for the combination of high quality at a reasonable price. I might add here, that I do not look at prices before reviewing wines and try to keep this irrelevant in judging a wine. Most responders felt that their has been score inflation that has diminished the usefulness of the 100- point scoring system. The description of a wine seems of great importance, especially if the reader can see “between the lines,” and understands certain words or phrases that the writer uses that are a tip off indicating a special wine. The idea of a standardized review format used by all professional wine reviewers makes sense to many responders, but the enormity of creating an agreeable format, and instituting it among prominent wine writers who are notoriously protective of their individuality, makes it unlikely or even impossible. Finally, the demise of the 100-point scoring system in the foreseeable near term is improbable, even as Millennials are said to spurn the wine scores of experts. The reason is that scores are still remain the main driving force that sells wine.